Magic Kingdom Resorts are some of the most popular Disney Resorts which proves to us that they are loved by many! 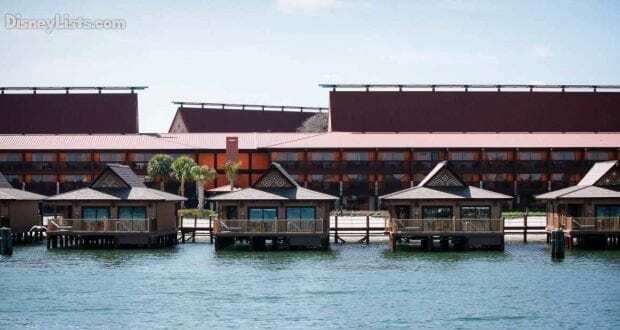 Check out these 5 reasons why we too feel the love for the Magic Kingdom Resorts. That’s right! 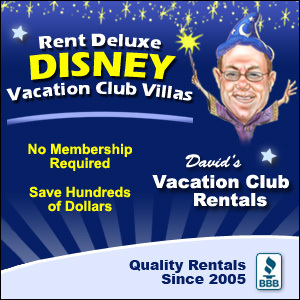 Imagine staying in a resort room that is just minutes away from Magic Kingdom theme park. In some cases, you can even see the spectacular park from the window of your very own resort room! 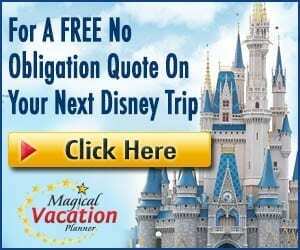 If you have always dreamed of being this close to Magic Kingdom, you’ll want to look into staying at one of these Magic Kingdom Resorts. Keep in mind there really are five main resorts, but each resort has two options two fit your family’s needs. Staying at Disney’s Magic Kingdom Resorts gives you direct access to arguably the best dining options at Disney World. Spirit of Aloha at the Polynesian and Hoop-Dee-Doo Musical Revue at Fort Wilderness are both fantastic dinner shows that will definitely be a memorable experience! Our beloved friends are also available for character dining at Ohana’s Best Friends Breakfast (Polynesian), 1900 Park Fare (Grand Floridian), Mickey’s Backyard BBQ (Fort Wilderness), and Chef Mickey’s (Contemporary). While not a dinner show or character dining option, we must mention the famous California Grill at the top of the Contemporary Resort. This location will leave you speechless, particularly if you are able to dine while Wishes Nighttime Spectacular (fireworks) at Magic Kingdom is taking place in the distance. These are just some of the top picks! Don’t forget about the plethora of casual service, quick service, and lounges available. While of course you don’t have to be a resort guest to dine at one of these great locations, it’s definitely easier when staying on-site to dine and make the easy walk back to your resort room. Did you bring those running shoes with you? Interested in renting a boat or bike? How about some fun family time at the pool? The recreation at all of these locations is limitless! There truly is something for everyone in the family. Fort Wilderness has excellent recreation for becoming one with nature with canoe and kayak rentals. 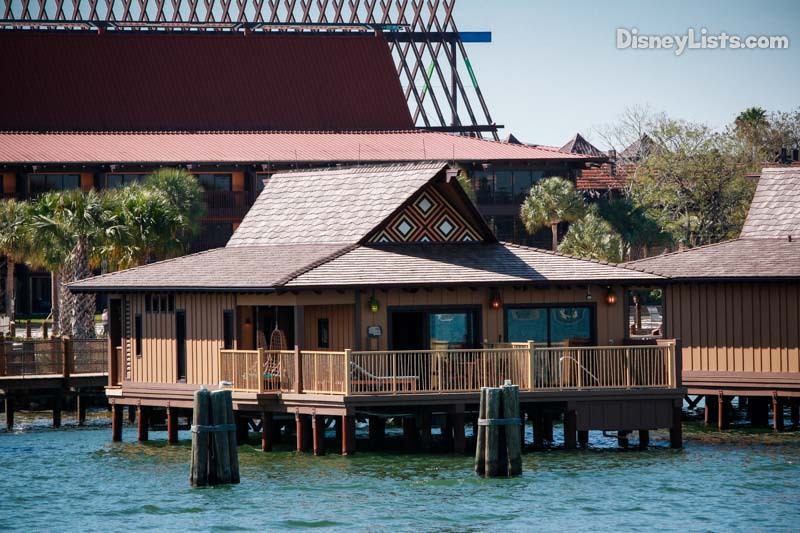 Polynesian has the most beautiful pool and beach area to lounge while enjoying a Dole Whip. Wilderness Lodge has the perfect spot for snuggling up to your loved ones and watching the nighttime Movies Under the Stars. Grand Floridian has a great jogging path that will take you past the beautiful wedding pavilion or check out their incredible spa services. The Contemporary will amaze you with their wild and crazy water activities offered right on site! Each resort has so much to do, we recommend you plan for a resort day or two. Monorail, boat, bus, walking paths – transportation to and from Magic Kingdom is a breeze. 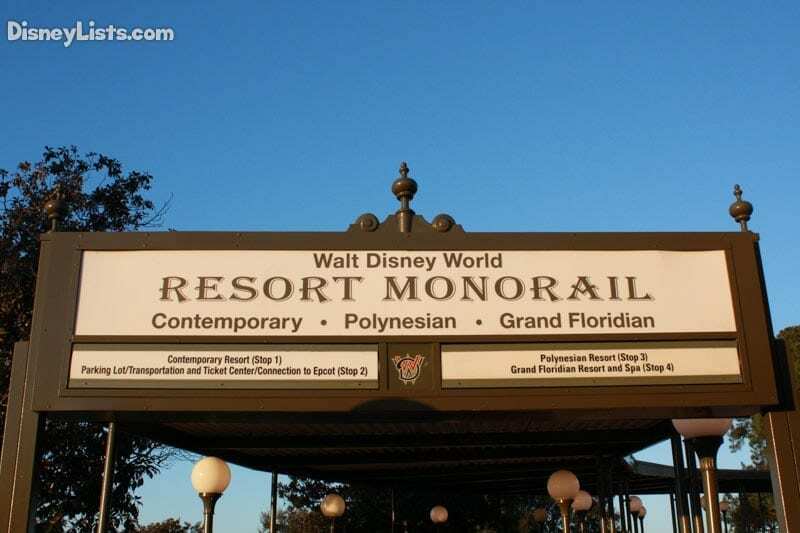 Particularly if you are staying at the Contemporary, Polynesian, or Grand Floridian – monorail access is a wonderful asset. Yes, you can monorail over to Magic Kingdom within minutes, but let’s not forget the ease the monorail provides to reach Epcot as well. Hollywood Studios and Animal Kingdom lovers? No worries! Bus transportation will take you to and from these locations, as well as Disney Springs. We especially enjoy the walking path from the Contemporary Resort to Magic Kingdom. You’ll love not having to worry about crowds for transportation, but just plan on a nice stroll to the park! Class – this is one word we would use to sum up the Magic Kingdom Resorts. Of all Disney Resort, you’ll find these resorts typically to be on the top of folks dream lists for staying. We believe it’s because of the high standard each of these resorts holds and presents through their atmosphere, resort rooms, dining selections, and Guest Services. Maybe it’s the close proximity to Magic Kingdom but we’re fairly certain these resorts were sprinkled with extra pixie dust! What is your favorite Magic Kingdom resort? We’d love to hear from you!